Please fill out the form below to let us know a little about yourself. What is the Current Status of your License? Are you Licensed in other States? 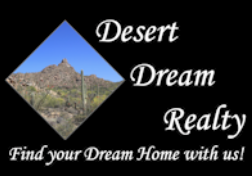 How did you Hear about Desert Dream Realty?